Anything that you see on your computer browser is within this category. 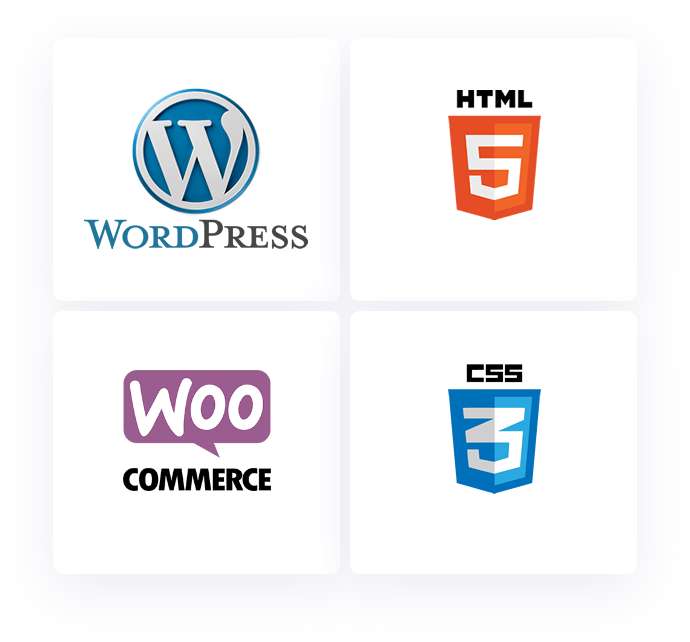 Web development ranges from landing pages to online stores and everything in between. We can walk you through the steps of development. It is very important to have a good mobile presence. For most people, this is going to be the first experience with your website. Having a responsive website is a must. In some case a web app will be a good idea, we will help you find out if an app will work for your needs. Updates, changes, fixes, optimization, training, and redesigns..
Once you have a website you want to maintain it just like you maintain everything else. This will keep your website running smoothly and keep the information up to date. We can train you on some items and take care of everything else for you, worry-free. Technologies such as: Content Management System, eCommerce Shopping Cart, Credit/Debit Card Payment Gateway, Force Login to View Store, Address Validation & Search, Cloud Server Hosting, Data Backup Service, Accounting Service, Domain Name Registration, QuickBooks & eCommerce Connector, Site iOS & Android App.